A collaboration between Big Mountain Kitchen and Linen and local not for profit organizations, the North Columbia Environmental Society and the Revelstoke Local Food Initiative, is underway. The aim is to engage the community to make daily choices that have a positive impact on the environment by utilizing the six ‘R’ strategy. Refuse – Disposing single use plastics (cups, extra packaging etc) to prevent unnecessary waste. The five cent surcharge at grocery stores has given an instant incentive for customers to bring their own bags. Reduce – Repairing items rather than tossing them in the garbage will reduce waste and save money. Reuse – Choosing high quality items that can be used for years. Rather than single use foil cookware, a durable pot or pan will last a lifetime. Repurpose/Redesign – Repurposing an item that is broken or no longer serving its original purpose. What other ways can it be used? Some old skis and a pallet can be used to make a bench! Rethink – Discussing way to make simple changes in our daily habits. Start a conversation and seek a fresh perspective by taking a look at what is “needed” rather than what is convenient. Recycle/Rot -Recycling is the last resort if non of the other options are appropriate. An incredible amount of time, energy and money is used to recycle items that no longer have a purpose. Local options include curbside pick up and the recycling depot in the industrial park. A new mural is being created at Big Mountain Kitchen and Linen by artist Tina Lindegaard to highlight the 6 ‘R’ strategy. The artwork leads to the sharing library, hosted by local partners Revelstoke Local Food Initiative, North Columbia Environmental Society, and Begbie BBQ. 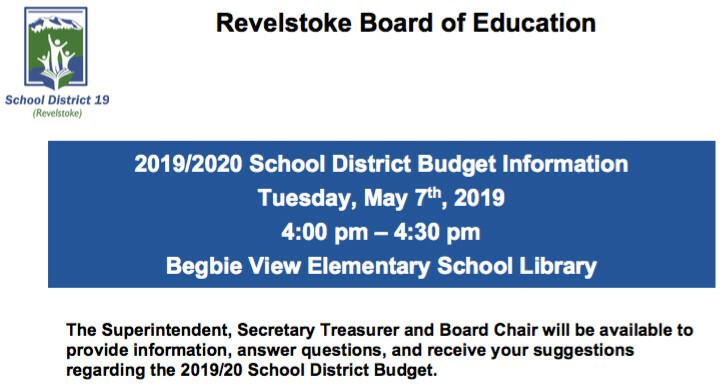 Everyone can find some small, thoughtful change to try and help preserve the little piece of paradise in the mountains that is Revelstoke. 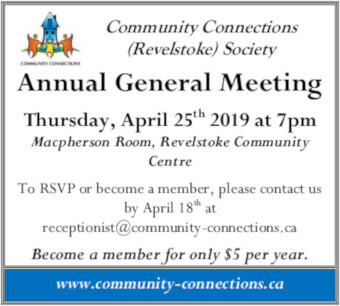 If you want to share the changes you or your organization are making, the Revelstoke Current would love to know about it.